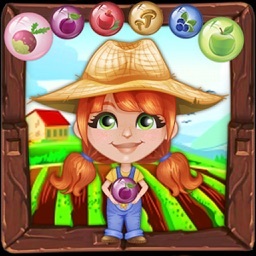 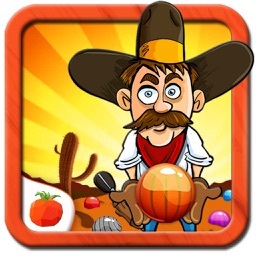 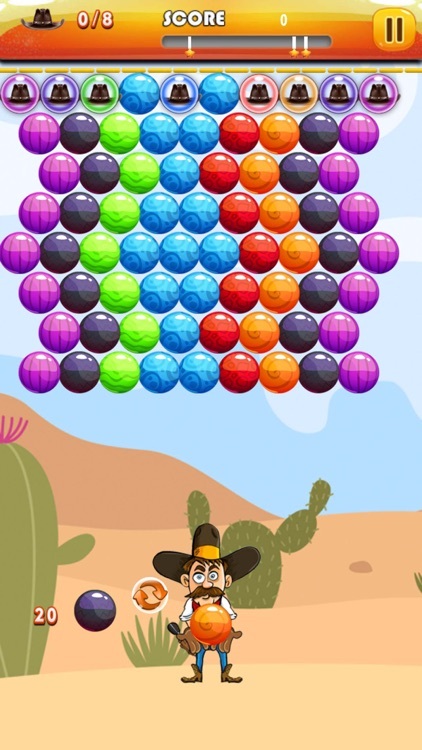 Bubble Shooter Cowboy : Another classic bubble match-three game for free. 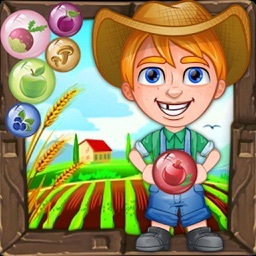 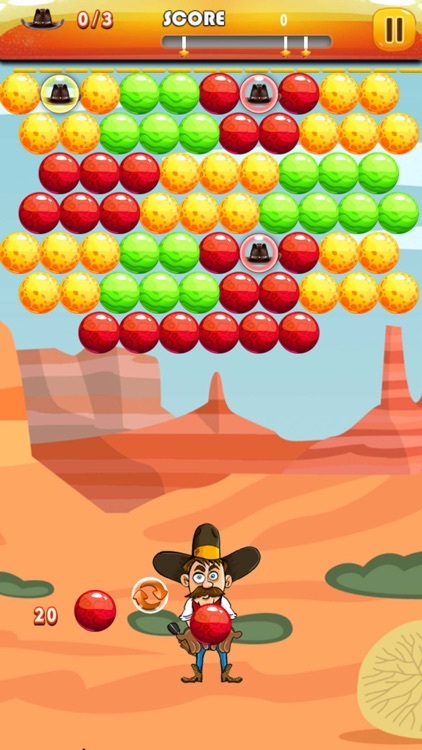 Bubble Shooter Cowboy provides fun and addictive game play, entertainment for every one. 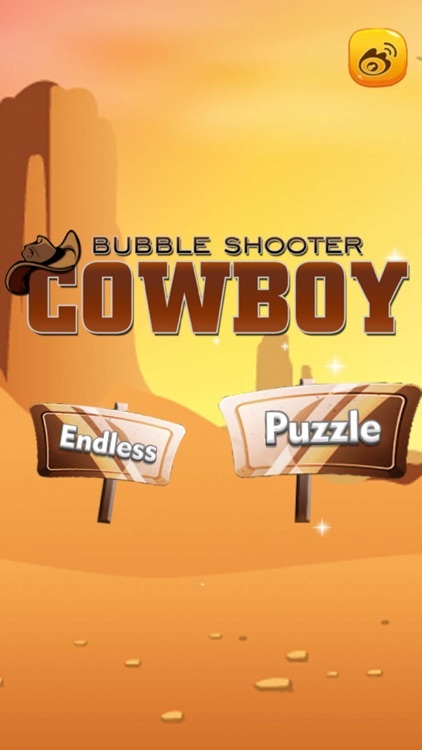 Bubble Shooter Cowboy is an addition to another classic bubble match-three game for free . 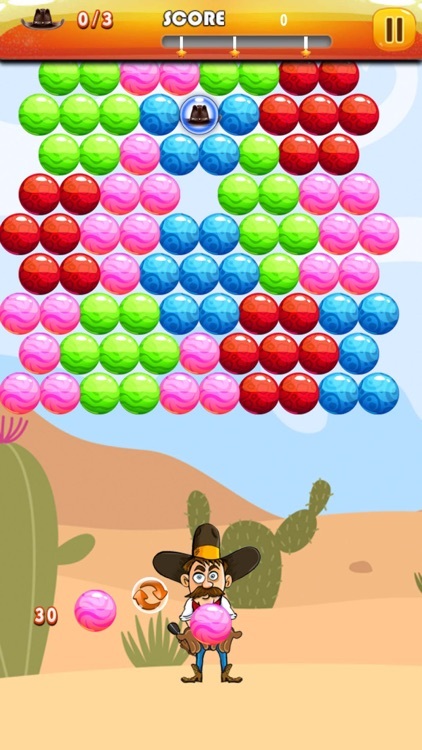 Clear all the bubbles on the screen to complete level,and try to get 3 stars on every level. 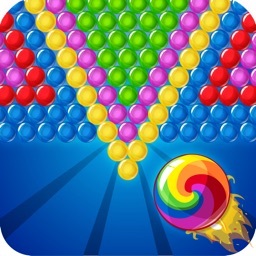 1.Tap where you want the bubble to burst. 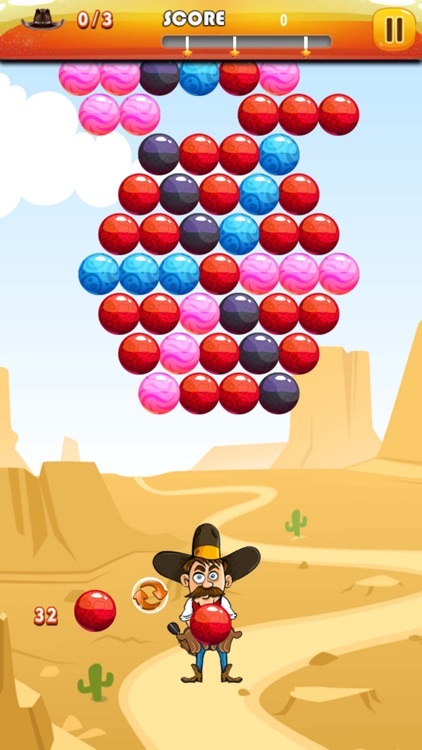 2.Group 3 or more bubbles to make them pop. 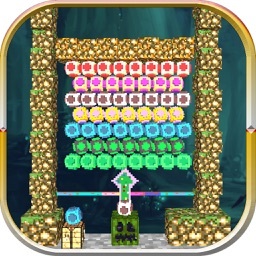 - Puzzle Mode,use the given limited bubbles to clear all the bubbles on the screen. 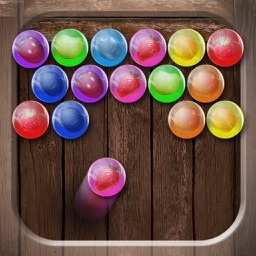 - Endless Mode,clear all the descending bubbles. - Different and challenging levels.